A very different post from me today! I’ve never done a ‘tag’ post before, but I saw this and couldn’t resist as Gilmore Girls is one of my all-time favourite shows. Do you own the collection? Sadly not – I watched some of it on E4 when I was on study leave in high school and sixth form and then binged all seasons (plus A Year In The Life) on Netflix recently. 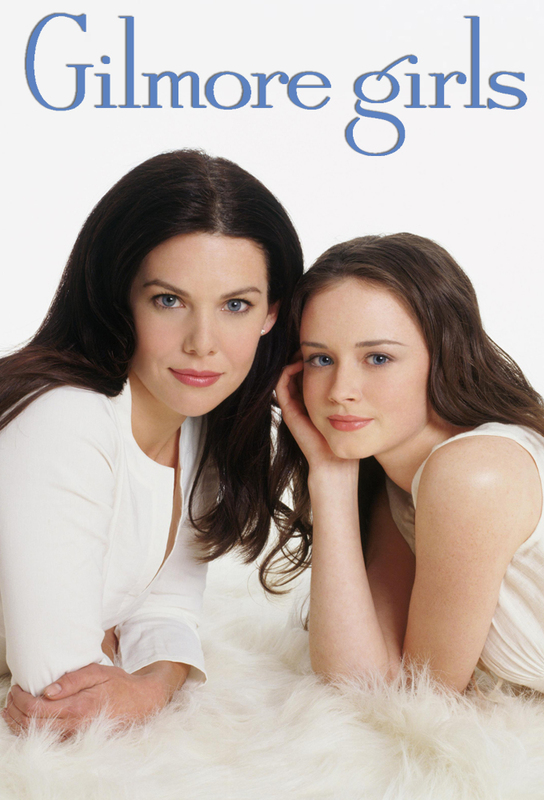 What was your first introduction to Gilmore Girls? I wasn’t really introduced to it, I just came across it on TV and really enjoyed it. I was then drawn back to it when I got Netflix and when A Year In The Life came out. Who is your favourite character and why? It’s really difficult between Loreli and Rory. I see aspects of myself in both of them, but I’d have to go with Loreli as I think I’m probably more similar to her. Loreli or Rory? Loreli – but only just! Team Dean, Jess or Logan? Why? If Logan wasn’t so up and down, I’d choose him. But I’m going to have to go with Jess because I actually think he brings out the best in Rory, they have so much in common, and even though he’s the “bad boy”, he really looks out for her. In the later seasons and ‘A Year In The Life’, I think he really grows up and I can definitely see them being together again. How many books have you read from Rorys Reading List? Embarrassingly only 22 out of 339, but I have seen more of the films if that counts? Would you rather only be allowed to drink coffee or never eat pop tarts again? I don’t actually like the taste of coffee, so I’m going to have to choose pop tarts on this one sadly! Who is your least favourite character? Possibly slightly controversial, but I was never really a fan of Max. I can see why he and Loreli got together, but I always felt that he was a bit wet and wishy-washy. He just never really made much of an impact on me. Are you Team Christopher or Team Luke? Always Team Luke! Who would win in a fight between Mrs Kim and Taylor? Definitely Mrs Kim, she’s fierce! Who would spread the fastest rumour, Miss Patty or Babette? I think it would depend on which of them heard it first! I’ll go with Babette, purely because she’s so loud all the time! If you could have dinner with any cast member who would it be? Either Alexis Bledel or Lauren Graham. I think both of them would be great fun but also really interesting people with a lot of good stories to tell. I hope you enjoyed this slightly different style. I don’t have anyone specific to tag, so anyone that fancies it, please go ahead! I’d love to read your responses! It’s so good, I’d recommend it to anyone! Me too, especially the whole happy thing, it’s such a happy show haha! How bad is that I’ve never watched gilmore girls?!! I’m definitely going to add it to my list of shows to watch though now! It’s about a single mother and her daughter and just their lives really, it’s very funny in places!